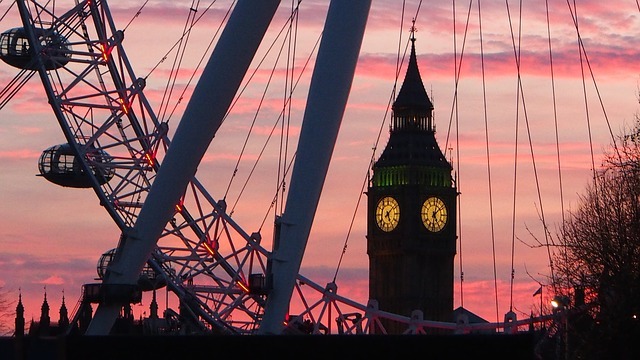 London is the capital and the most popular city in England. There are plenty of places to visit and exciting things to do, in fact, I created a list of top 10 things to do when you are in London. I hope this can help you plan your itinerary if ever you decided to go for a vacation in London. London has great museums. Visiting a museum is like indulging yourself in the city's history. They say if you really want to experience and learn the culture of a city, you must visit its museums and I believe in this. Some of the best museums in London are the British Museum, National Gallery, Sir John Soane’s Museum and the Cabinet War Rooms, and Natural History Museum. The British Museum is located in London’s Bloomsbury area. It is a museum dedicated to human history, arts, and culture. If you love seeing artifacts from different parts of the world, the British Museum is definitely for you. 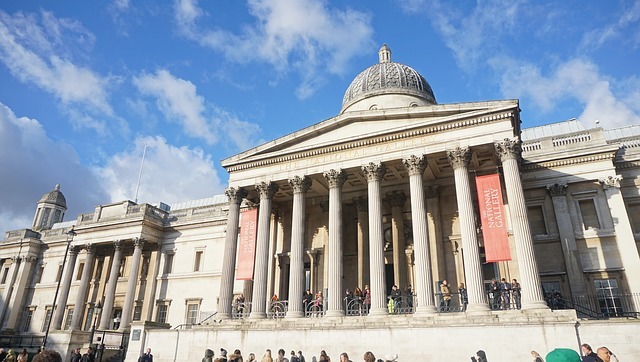 Located in Trafalgar Square in the City of Westminster, in Central London, The National Gallery is an art museum that has over 2,300 paintings in its collection. They have good cafes inside the gallery too. Sir John Soane’s Museum is a house museum that was formerly the home of the neo-classical architect John Soane. He was one of Britain’s most popular collectors and because of that, he was able to build a house full of his collection from around the world. The Natural History Museum is a home to life and earth science specimens comprising 80 million items within five main collections: botany, entomology, mineralogy, paleontology, and zoology. If you are living in a city, a break from its noisy streets is a must. 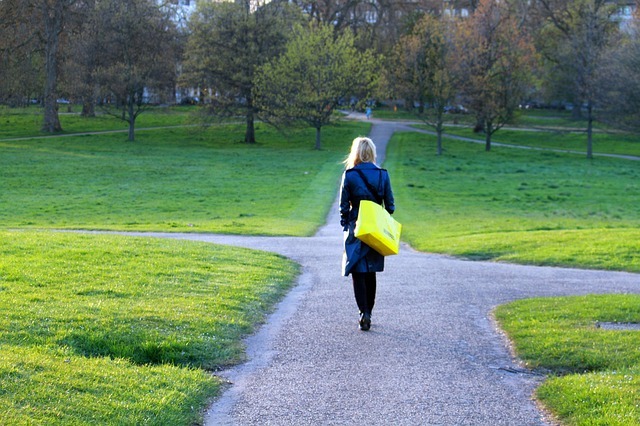 Why not try stroll in a park? If you want to take that well-deserved rest, strolling in the park is a good idea. Aside from fresh air, it will also help you relax and be close to nature. London has stunning parks and that includes Hyde Park, St James Park, and Hampstead Heath. Hyde Park is a good place for world-class events and concerts. It is the largest of four Royal Parks that is located in the heart of London. St James's Park is a 23-hectare park located in the City of Westminster, Central London. The park has a small lake named St James's Park Lake It has two islands - the West Island and Duck Island. Hampstead Heath is a large, ancient London park that is located in one of the highest points in London. It has ponds and grass that is great if you like to take a good walk. 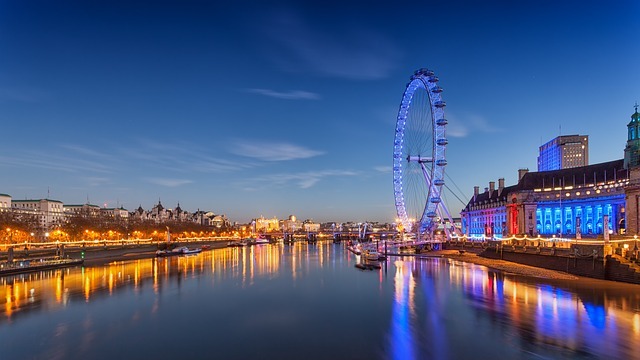 The City of Westminster is one of the most popular tourist spots in London. It is because it has plenty of parks, restaurants, hotels, and museums. Must visit here is the Westminster Abbey and the Parliament Square. Westminster Abbey is one of the world's great churches while the Parliament Square is known for its eleven statues of statesmen and other notable individuals scattered in the area. 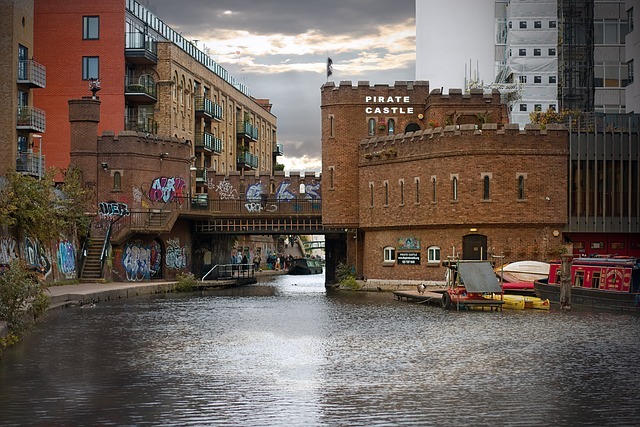 Camden Town or commonly known as Camden is popular for its markets. These markets are a major tourist attraction, especially during weekends. It is also known as the best place for live music in London. London Eye is a giant Ferris wheel that is located on the South Bank of the River Thames in London. It is the world's tallest Ferris wheel that was built and opened to the public in 2000. If you are an adventure junkie and you love heights as well as thrilling rides, London Eye is a must try. 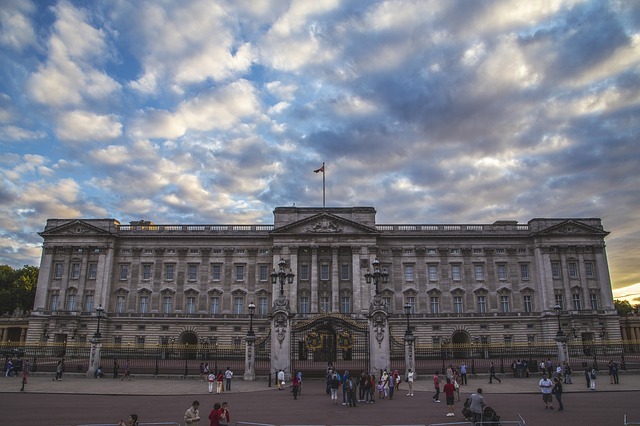 The Buckingham Palace is formerly known as Buckingham House. It is the London residence and administrative headquarters of the monarch of the United Kingdom. It has 775 rooms and a grand staircase. Buckingham Palace's Grand Staircase is the highlight of the tour. It is also recommended to witness the Queen's changing of guards at the palace. St Paul's Cathedral is the most famous cathedral in London. 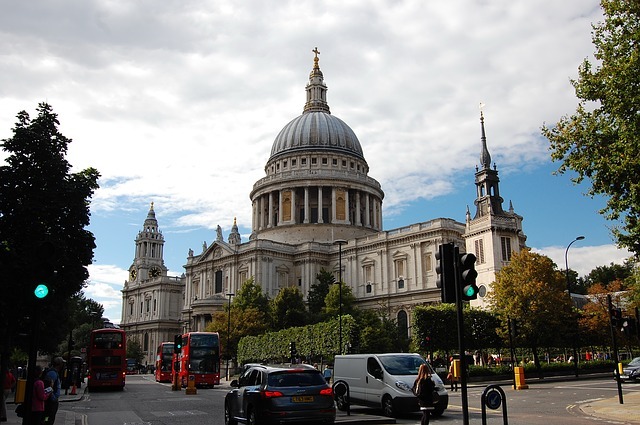 The cathedral is special because there are plenty of political and royal leaders who visited the St Paul's Cathedral. It has a dome where you can try the unique acoustics of the Whispering Gallery. The Shard is a 95-storey skyscraper that is said to have the best view in town. It was designed by the Italian architect Renzo Piano. The Shard is the tallest building in the United Kingdom. 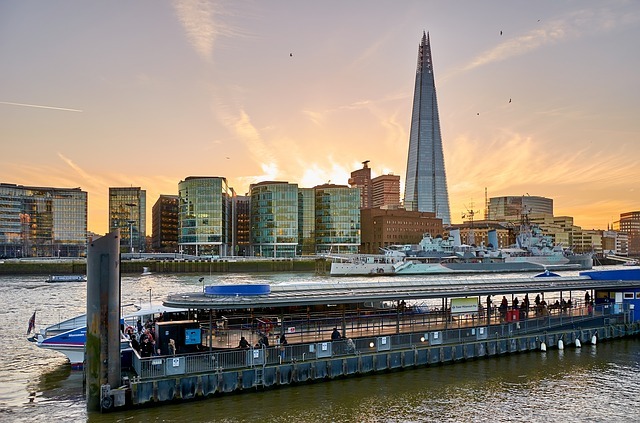 There are plenty of activities that you can do in The Shard and that include the UK's highest VR experience. 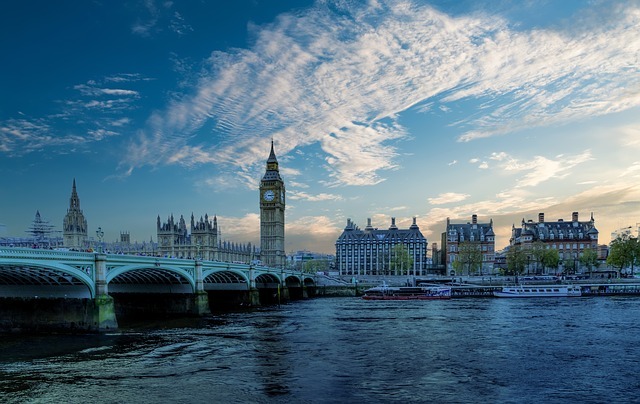 Big Ben is the nickname for the Great Bell of the clock at the north end of the Palace of Westminster in London. The clock is the largest clock in Great Britain. It is a popular attraction in London and your visit to the city isn't complete without dropping by at the Big Ben. 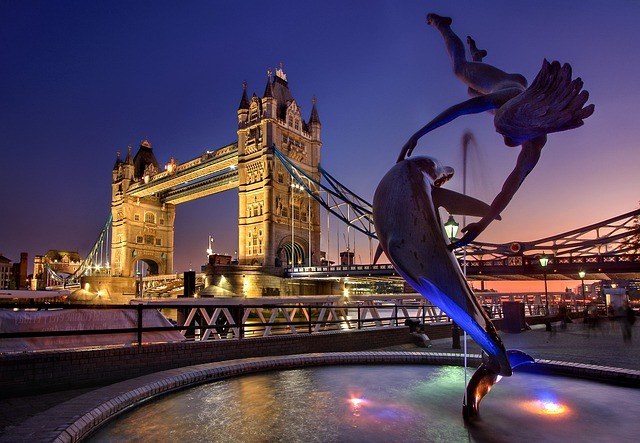 Tower Bridge crosses the River Thames close to the Tower of London and has become an iconic symbol of London. With its great structure and spectacular views, Tower Bridge is worth visiting for. If you’re looking for a nice hotel that is located at the heart of London and near the city’s tourist spots and attractions, check out Montcalm Royal London House Hotel. London is indeed a good place to visit. The place has plenty to offer, waiting for you to witness the beauty of the city. 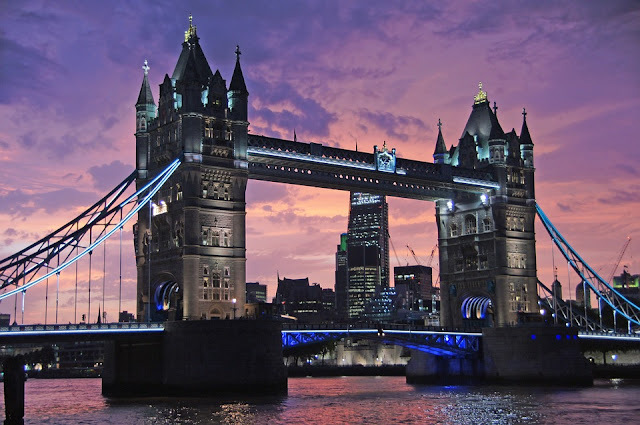 I hope this list will help you plan your itinerary when traveling to London!